This past year was fun and very productive! Through our formalized GAA Grant program, we funded teacher training, iPads, educational materials, and general donations to local schools and special needs organizations. We supported local student social groups Liner Buddies and Junior Ambassadors. We supported Autism New Jersey advocacy with legislators in Trenton. 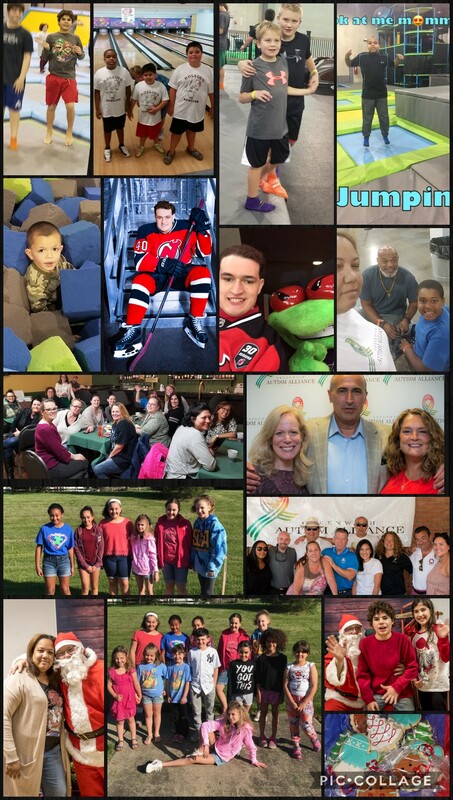 Along with Branching Out Foundation, we led local autism support group and events for parents providing monthly meetings, literature, grants, camaraderie, and recreation. Thanks to YOU, we’ve granted a total of over $900,000 in the past decade! Autism remains a national and state health crisis, the prevalence statistics are even higher, and autism is the second most common developmental disorder in the United States. Our work strives to improve the lives of people affected by autism; to reach beyond the confines of autism and change attitudes that have traditionally created barriers for people with autism. Thanks to your overwhelming generosity at last year’s golf outing, we were able to grant ~$128,000!! Again, on behalf of everyone helping today and supporting Greenwich Autism Alliance, THANK YOU! 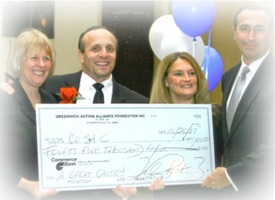 The Greenwich Autism Alliance (GAA) is a 501( c )(3) tax exempt foundation and as such donations are fully tax deductible under section 170 of the code. GAA EIN is 26-0192605, and 501 ( c )(3) tax exempt documentation will gladly be furnished upon request. ©2010 Greenwich Autism Alliance Foundation. All Rights Reserved.